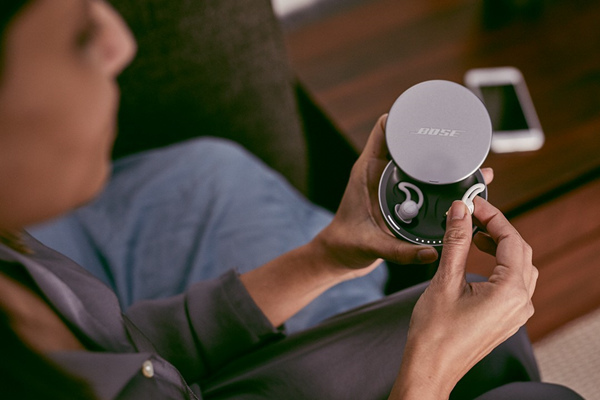 Started as an Indiegogo campaign in late 2017 and sold out in six days, Bose is finally releasing its noise-masking Sleepbuds to the public. For $249 (≈ P13,200), you get wireless earbuds designed to stay in your ears as you recover from a long day. The Sleepbuds play audio tracks that mask out typical evening disturbances like the buzz of an air conditioner, street noise or annoying neighbors. 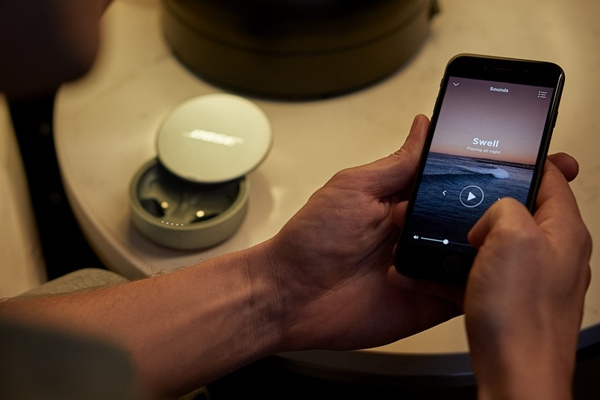 The Sleepbuds have a high-gloss white finish and weighs 1.4 grams and measures just over 1 centimeter in both width and height, making it Bose's smallest product ever made. They're designed to feel weightless and feature new ear tips for a snug, and barely-felt fit so they feel great and stay in all night, with any sleep position. There are 10 pre-loaded calming audio tracks that deliver soothing sounds that cover up unwanted noise and will help you fall asleep and stay asleep. 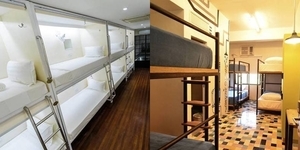 These sleep tracks basically mirrors the frequencies of the usual sounds that would keep you up at night by hiding them beneath a layer of relaxing audio. The tracks are a selection of sounds like ocean waves, crackling sounds from a campfire, a gentle swish of leaves and more. They will be adding more soothing sounds through future software updates. 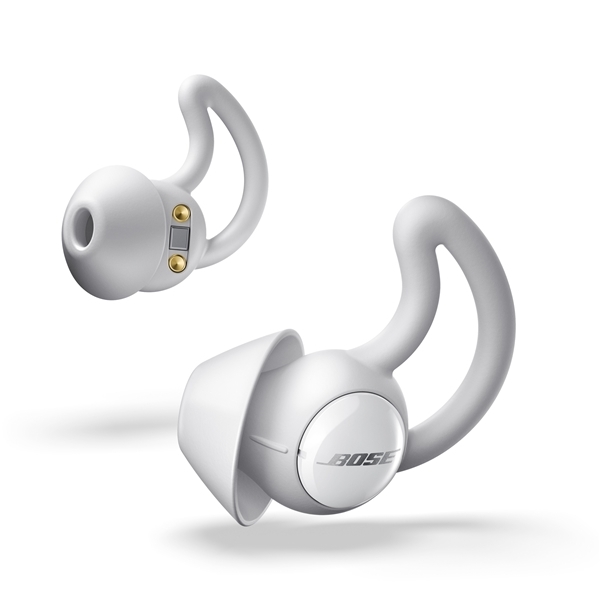 According to the website, Bose Sleepbuds use low-energy Bluetooth and comes with the Bose Sleep app that makes it easy to update, control and select preferences; available in iOS and Android. You can program the Sleepbuds to play a soothing sound for short duration or have it play for the whole night. Users can also set an alarm through the app so it can slowly wake you up with the tracks available. It comes with an aluminum charging case with a Micro USB connection that provides up to 16 hours of battery life unplugged, so you get a total of 32 hours – perfect for traveling! 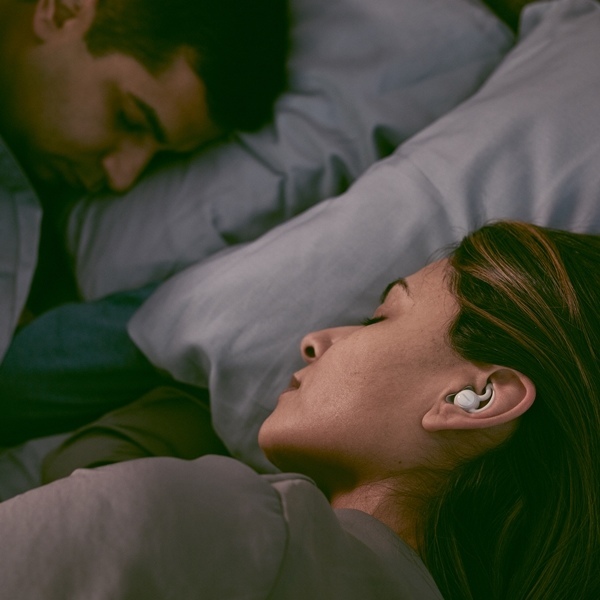 They Sleepbuds are available in the US and Canada beginning June 21, 2018 at Bose stores, bose.com, and select resellers; and select markets in Europe, Asia-Pacific, Mexico and Latin America this fall. Order yours here.